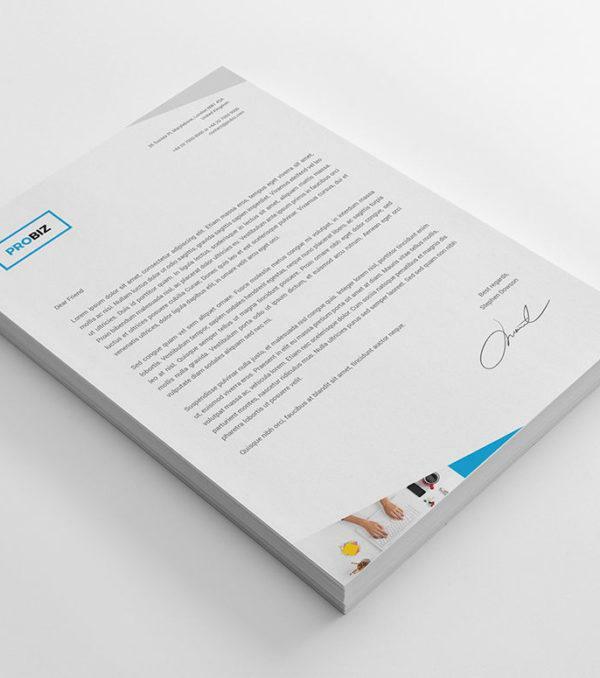 The ProBiz Stationary Kit is the perfect way to take your business correspondence to the next level of professionalism. 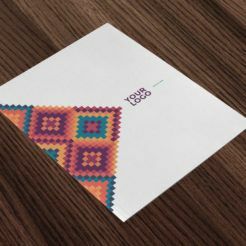 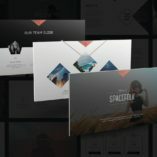 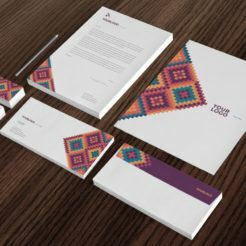 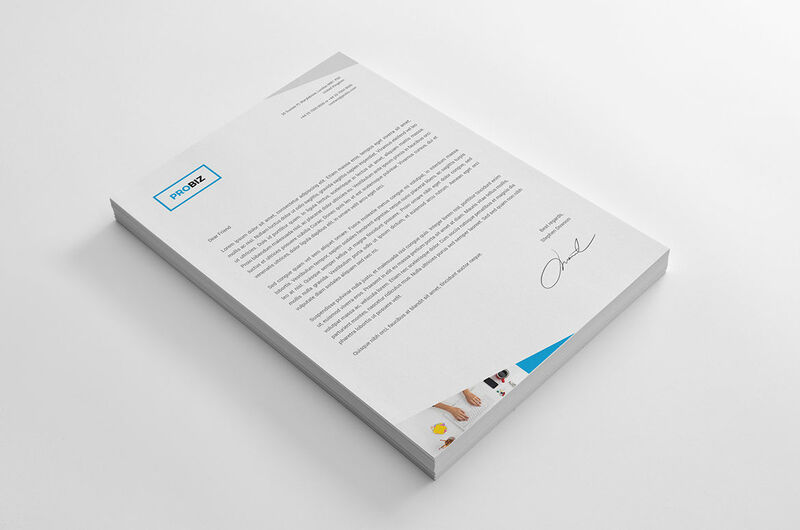 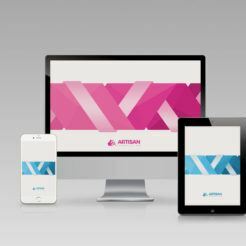 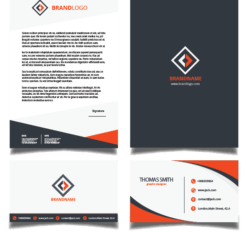 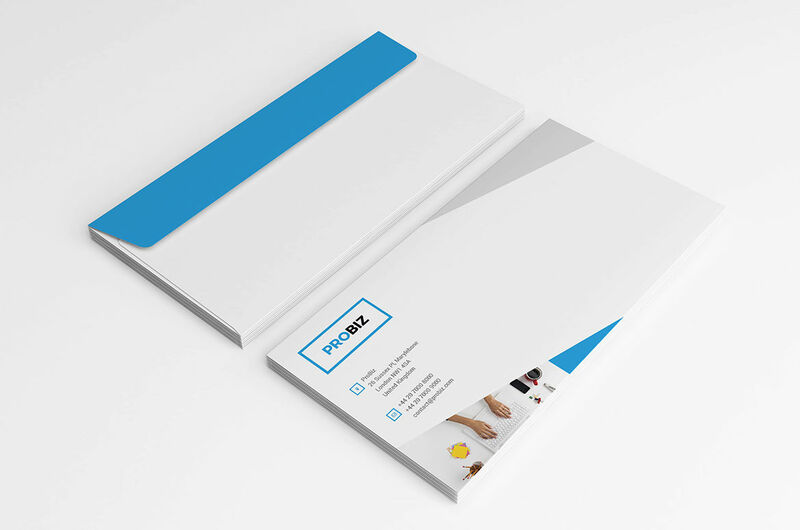 This stationary kit features a clean, modern design that will help you present your business in the best light with your customers and vendors. 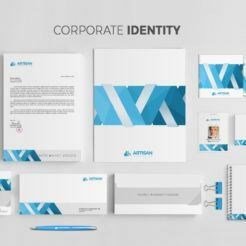 Stationary kits help you market your business and build a sense of trust with everyone that you correspond with. 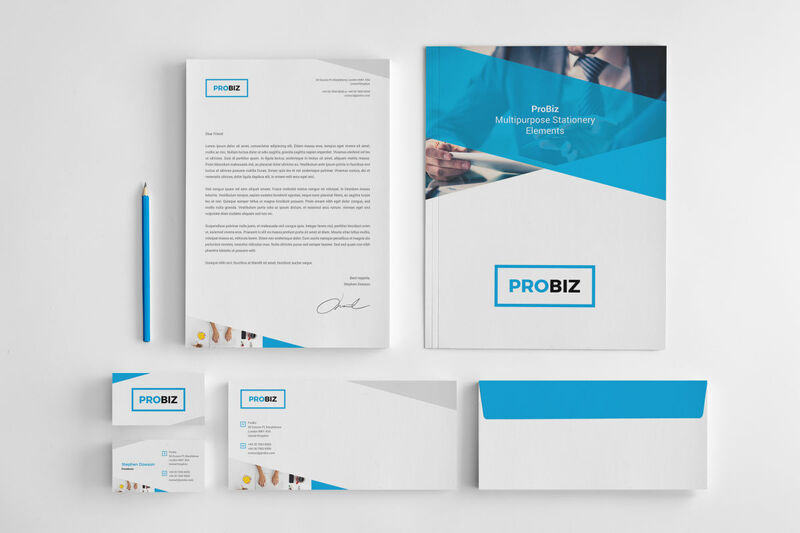 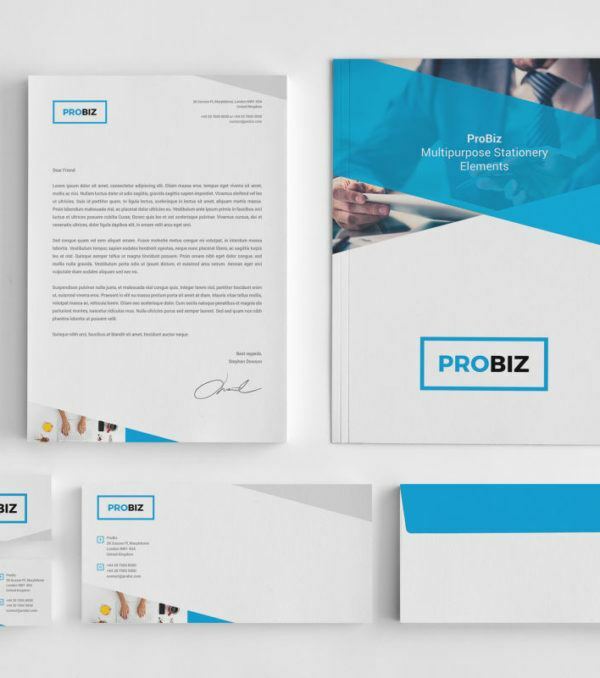 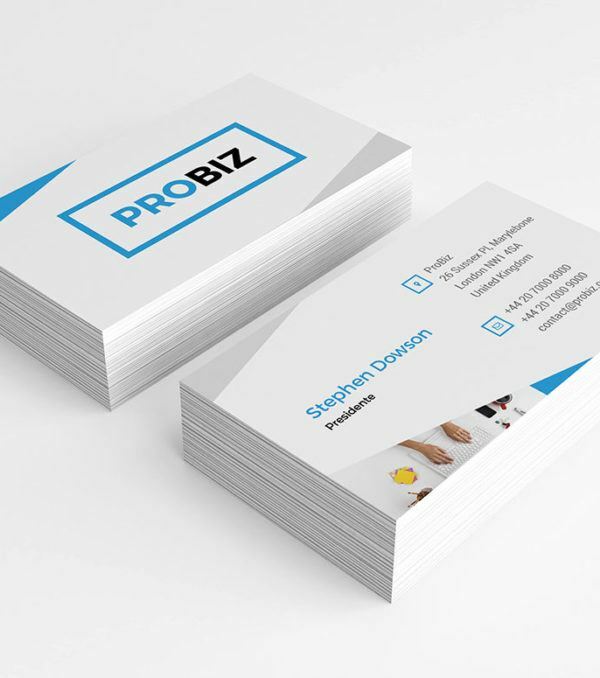 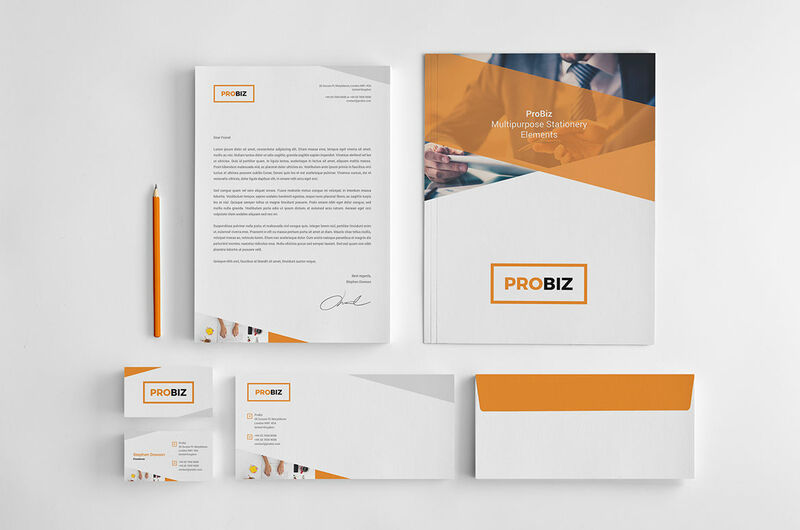 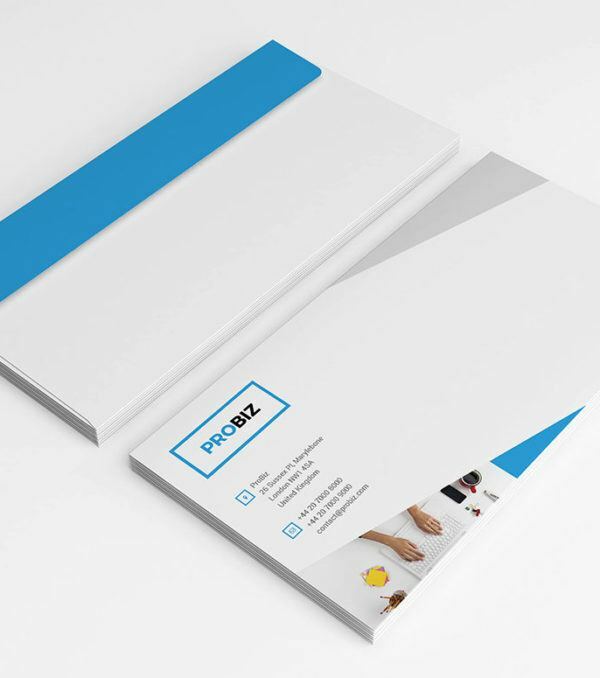 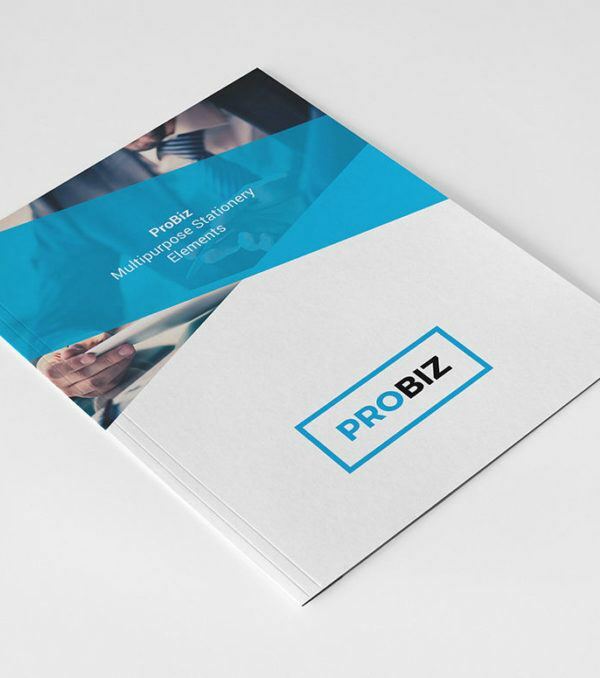 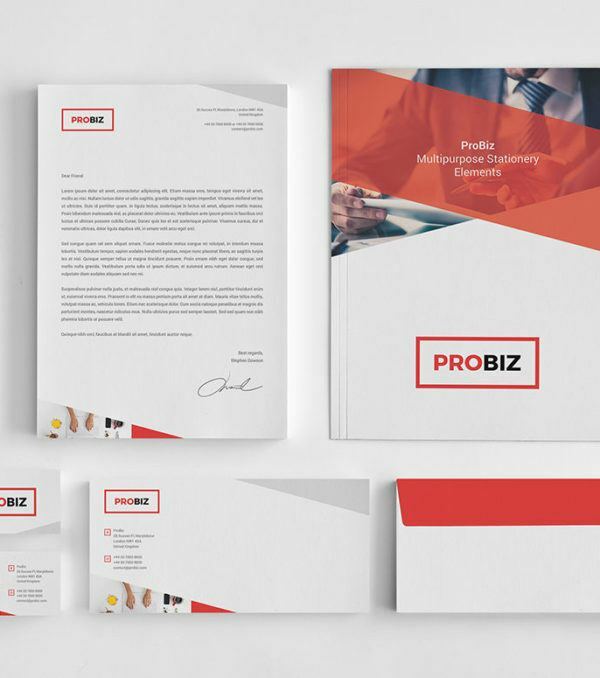 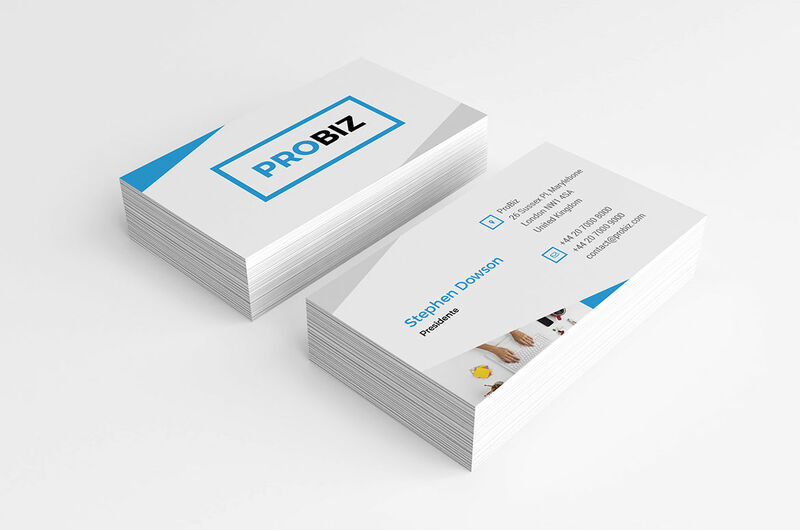 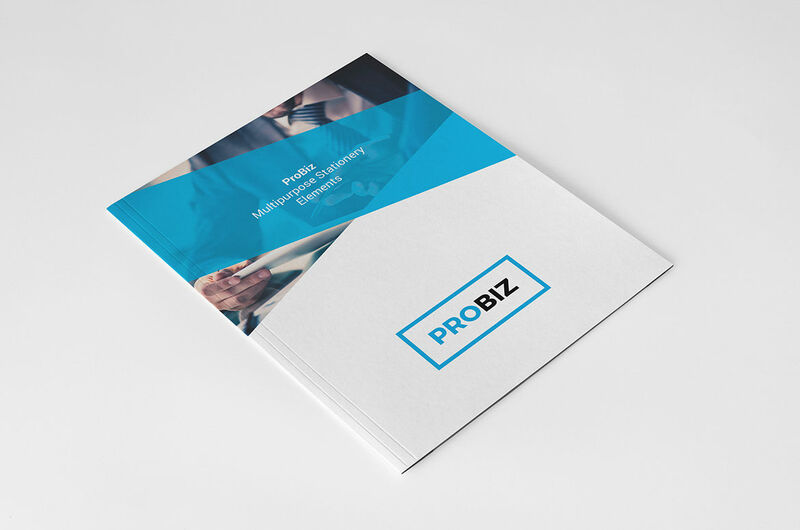 You can combine the ProBiz Stationary Kit with one of our ProBiz Trifold Brochures to create a full marketing suite for your business.